This marbled chocolate orange bundt cake combines both white chocolate and semi-sweet chocolate batters. Both of the batters are flavored with orange zest and orange extract. 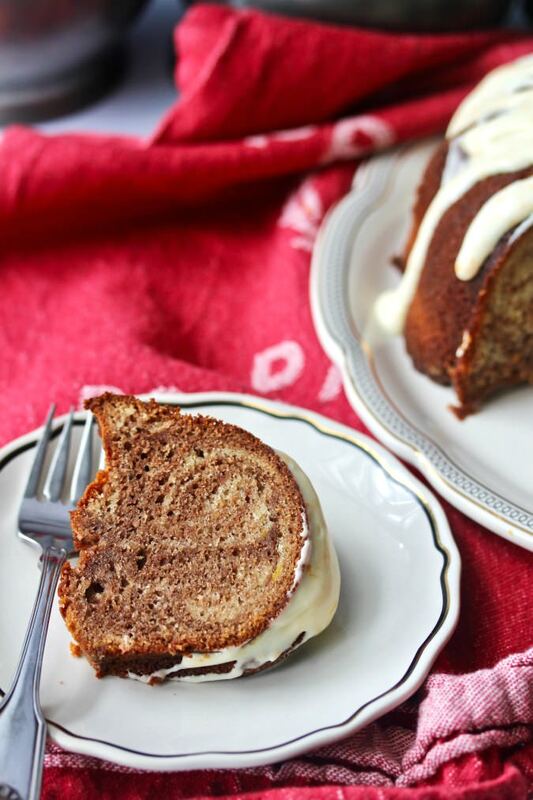 This marbled chocolate orange bundt cake is not too sweet, and the cake stays moist for days. Seriously. The orange flavor is pretty subtle too. The flavors in this Cannellini and Fennel Soup with Tomatoes and Kale are incredible. This soup is so easy to make, and the Italian flavors totally shine. 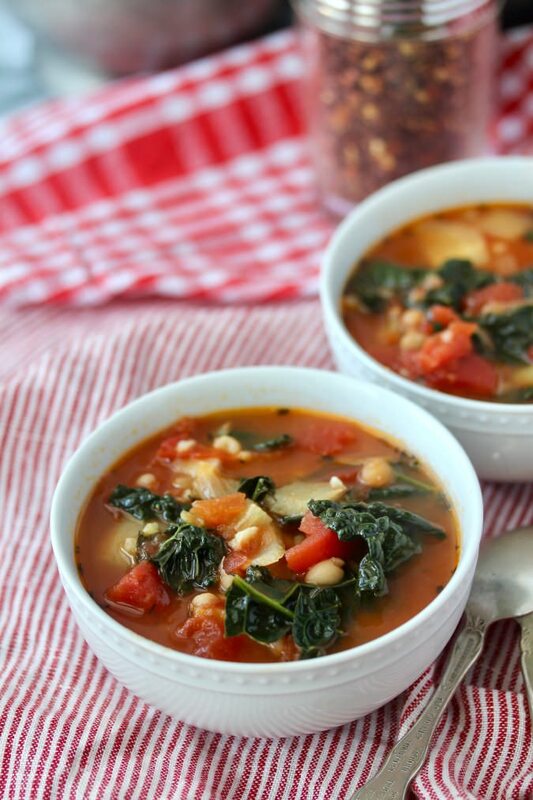 This Italian white bean soup with fennel, kale, and San Marzano tomatoes is flavored with garlic, crushed red pepper, basil, and smoked paprika. These crab deviled eggs are double-stuffed, first with crab salad, and then with a mixture of yolks and mayonnaise. 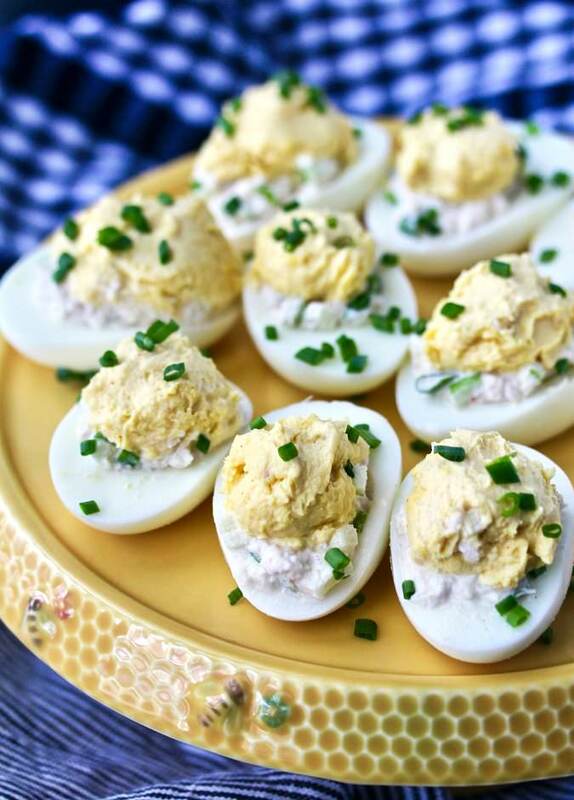 These double-stuffed deviled eggs with crab will make any deviled egg lover happy. The egg yolk mixture includes mayonnaise, Dijon mustard, and cayenne pepper. This smoked salmon cheeseball is loaded with Havarti cheese with dill, cream cheese, mayo, and smoked salmon. There are also chopped shallots in the mix. 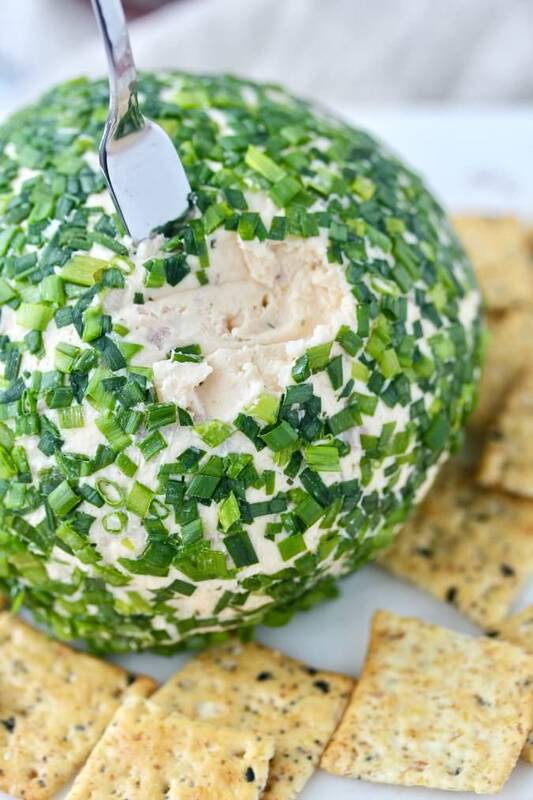 Once you have formed the salmon cheese ball, you roll it in chopped chives to coat it. Ciambella Mandorlata is an Italian Easter bread that is shaped like a ring and coated with a cinnamon sugar and sliced almond glaze. 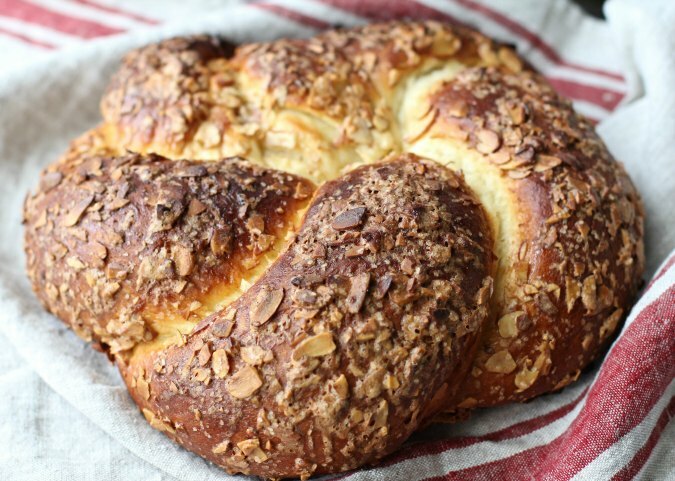 This Ciambella Mandorlata is a wonderful breakfast bread. 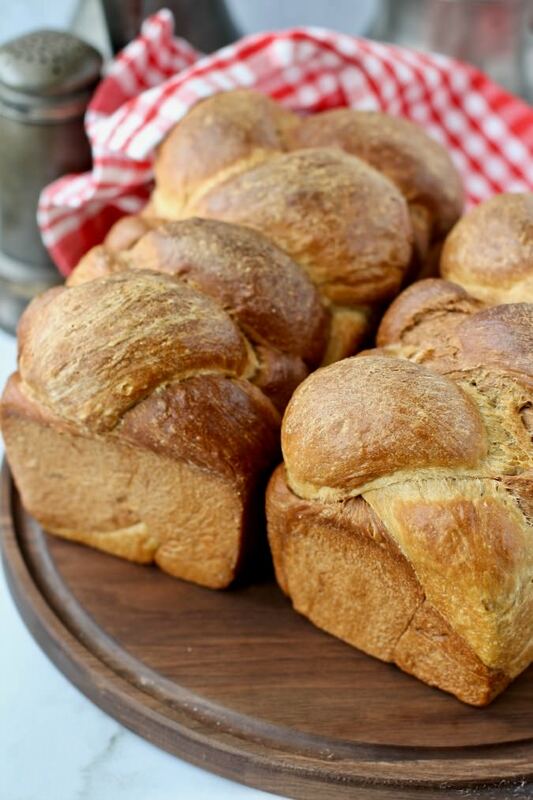 It's enriched with eggs and butter, and very similar to a sweetened brioche bread. 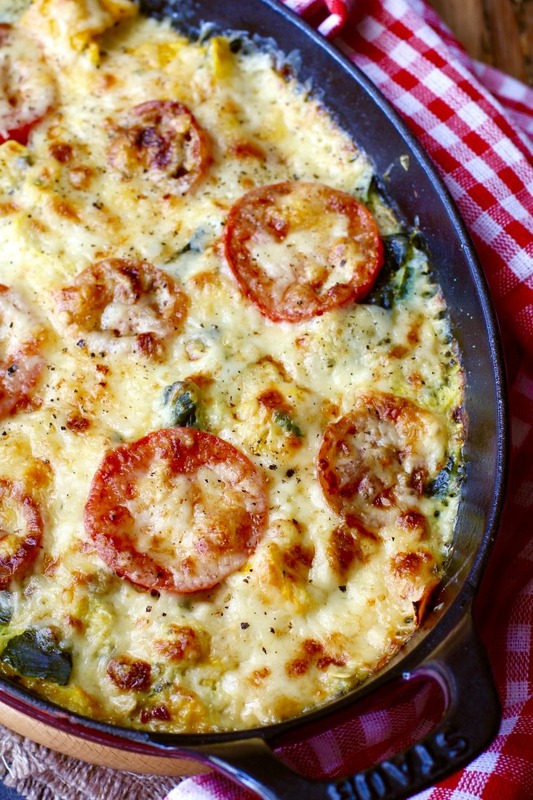 This Zucchini Tomato Gratin is one of my favorite summer dishes. It is really easy to make, and is a great way to use up all of your summer squash bounty. My sister first introduced me to a version of this zucchini gratin. If I remember correctly (and I've been "known" to not remember correctly), we were both new moms just trying to come up with stuff to make for dinner. This braided rye bread is soft and tender, and perfect for sandwiches. This braided rye bread is made with white rye flour, which has been sifted to remove the bran and germ. If you can't find white rye flour, medium rye flour will work for these loaves.